Malmaison, the iconic boutique hotel brand, is to host sold out first birthday party ‘The Honours Uncovered’ at The Honours, Malmaison Glasgow on 30th January. The lunch format event will include a three course meal, wine tasting and a cooking demonstration from award winning Chef Martin Wishart. Beginning with a Champagne and canapé reception, the lunch will see three spectacular cooking demonstrations from Michelin-starred Chef Martin Wishart, Chef Director at The Honours Paul Tamburrini and Rikki Preston, Pastry Chef at Martin Wishart Restaurant, Leith. 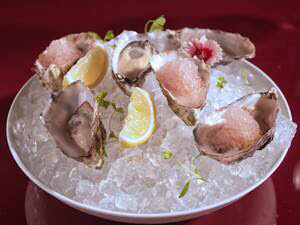 Guests will also enjoy a wine tasting hosted by sommeliers Patrick Cooper and Peter Convey, and a three course lunch with an amuse bouche and petit fours. 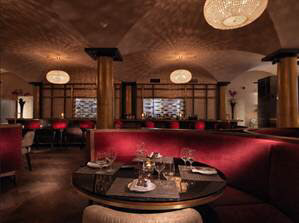 Opened in 2014, The Honours is a contemporary brasserie, with a menu that combines seasonal, Scottish flavours in innovative, brasserie-influenced dishes. 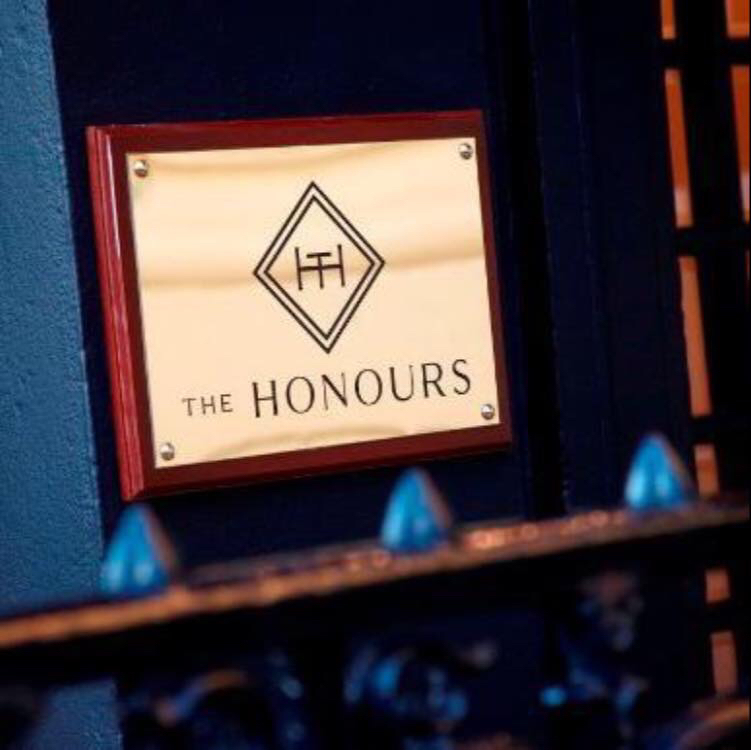 Keep up to date with all the news from The Honours at Malmaison on Facebook and Twitter.